Free stuff is the best stuff. Check out how to enter! 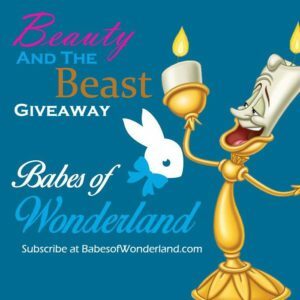 The Wonder Babes are giving away a Beauty and the Beast BluRay in celebration of our 10th episode launch. It’s super easy to enter. Subscribe to the podcast, follow one of the social media accounts, and tell us what house hold item you’d be turned into if you were cursed. That’s it! Super simple. We’ll announce the winner October 14th. Good luck and remember to stay out of the West wing!